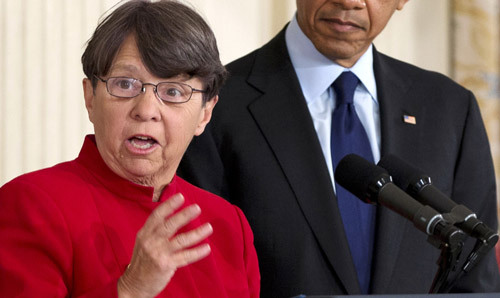 Will SEC Spend 5 More Years Mulling Fiduciary Rule? The SEC said Monday that it would continue to analyze over the next five years whether to write a fiduciary rule for brokers. The Securities and Exchange Commission said Monday that it would “continue to analyze” over the next five years whether to write a rule to put brokers under a fiduciary mandate — but the debate continues among industry officials about whether a rule proposal will surface within that timeframe. The Draft Strategic Plan outlines the agency’s strategic goals for fiscal years 2014 to 2018. The SEC “will get to [releasing a fiduciary rule proposal] in less than five years, but not soon, probably not before the DOL has completed its rulemaking,” says Mercer Bullard, founder of Fund Democracy and associate professor at the University of Mississippi School of Law. SEC spokesman John Nester says that the agency could indeed release a fiduciary rule proposal within the five-year time frame, despite the fact that the agency uses the words “continue to analyze” in the draft plan. One industry official, however, doesn’t see the Department of Labor rereleasing as expected in August its plan to amend the definition of fiduciary under the Employee Retirement Income Security Act. The official, who asked for anonymity, believes the DOL will not repropose its contentious fiduciary rule so close to the November midterm election. “The broker and insurance companies have lobbied Congress hard – and obviously with some success – to get the DOL to back down on this one,” the official said. The SEC says that the draft plan surveys the forces shaping its environment and outlines more than 70 initiatives designed to support its primary strategic goals. Check out SEC to CCOs: Don’t Ignore These Issues on ThinkAdvisor.